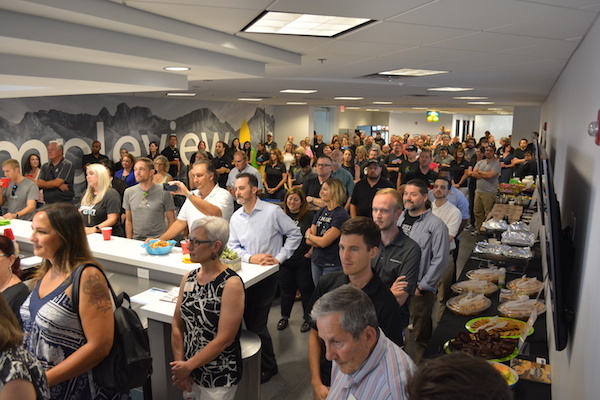 Our Tucson headquarters has a new home in Oro Valley, so we just had to open the doors to the public and celebrate! This past Friday, June 22, we opened the doors of our new office building to family, friends, colleagues, and community members for an open house and ribbon cutting. 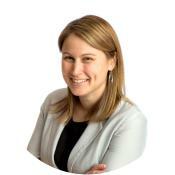 We were thrilled with the warm neighborhood welcome and the chance to show our families around our new workspace. 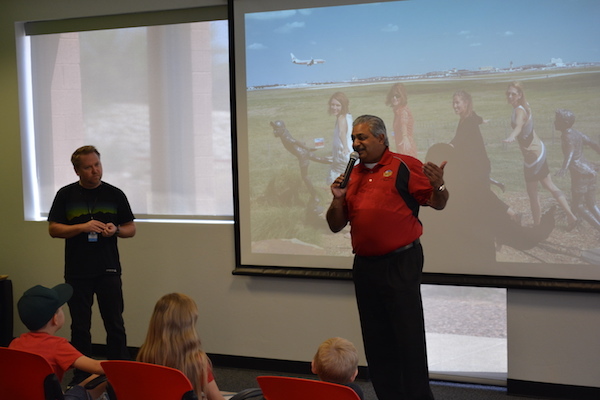 We were truly honored to receive a warm reception from Dr. Satish I. Hiremath, Mayor of the Town of Oro Valley, and Dave Perry, President and CEO of the Greater Oro Valley Chamber of Commerce in our brand new main floor conference room, surrounded by family and friends there to share the excitement. Like our CEO Ryan George after them, they both spoke of the importance of relationships in business and community. Mayor Hiremath thanked George, a Tucson native who grew up in Oro Valley, for “coming back home to roost in the town of Oro Valley.” George then talked about the history of Simpleview and it’s growth over the years. 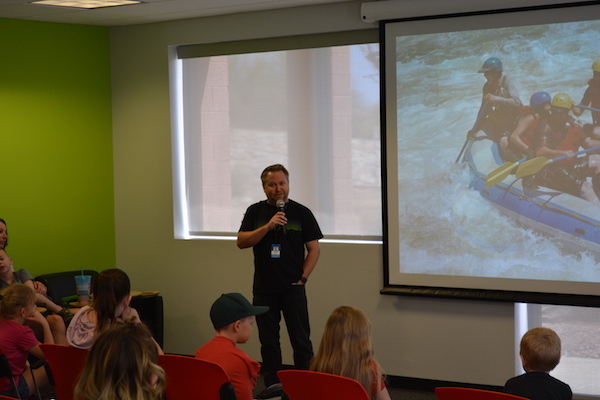 Simpleview began as a four-person technology start-up in Tucson back in 2001, and now employs more than 235 people with offices in Tucson, Pittsburgh, and Oslo, Norway. We serve more than 450 customers throughout North America and around the world. Yet George never wavered on keeping Simpleview’s headquarters in Tucson when it came time to make room for more growth. Our open house on Friday was a celebration of that growth, of community, and of family. 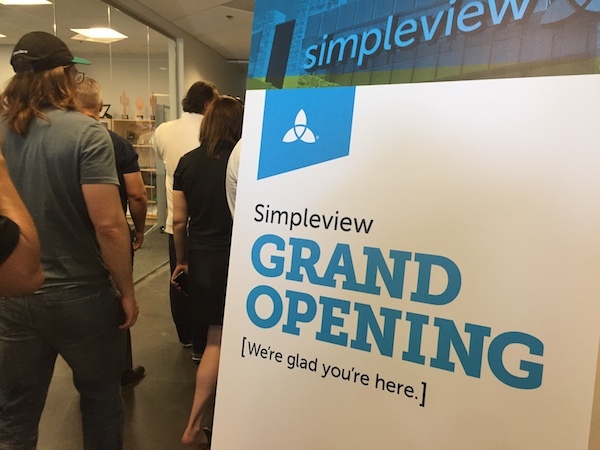 Friends, colleagues, and family members of all ages were in attendance as MayorHiremath and George cut the ribbon on the new Simpleview headquarters in Oro Valley, and cheers erupted immediately after. Staff gave tours of the office building and, of course, there was food. Lots of food. From an insider’s perspective, we couldn’t be more thrilled with the beautiful, roomy space we now occupy … from the plethora of meeting space to the abundance of natural lighting. 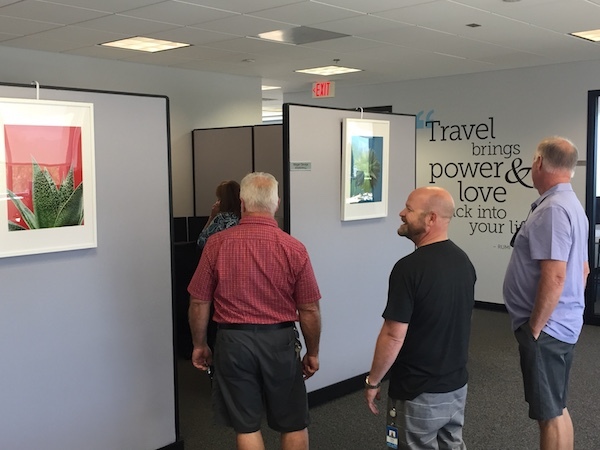 Pride of ownership shows in the custom lobby mural, the colorful, branded walls, and the personal touches that share the personalities in each department. 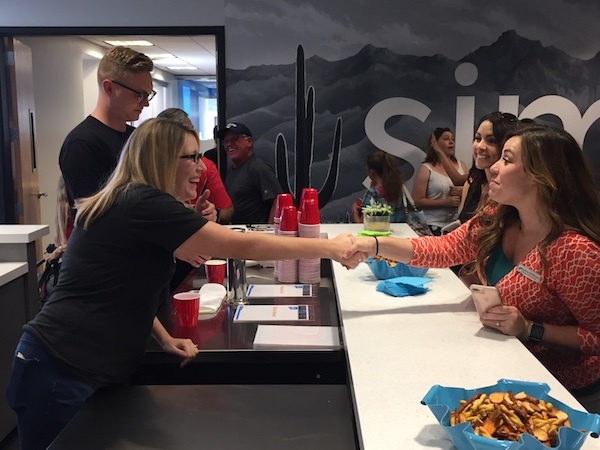 All of these details, though—even the smoothie bar and popcorn machine in the kitchen—are just the cherry on top of the fact that we can now house the majority of our Tucson employees under one roof with just a little more elbow room. Thank you to everyone who was able to come join us on Friday for our office “housewarming.” If you weren’t able to make it, I hope you’ll schedule a time to come see us when you’re in the neighborhood. We’d love to show you around.